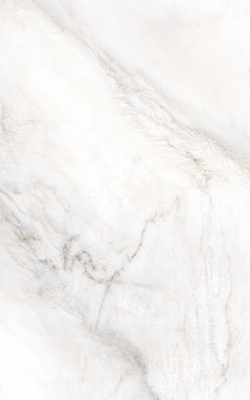 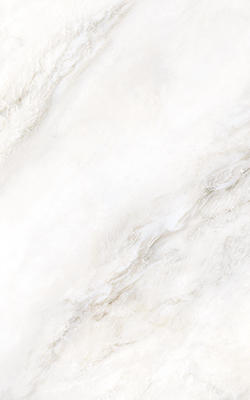 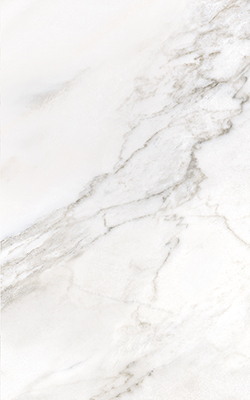 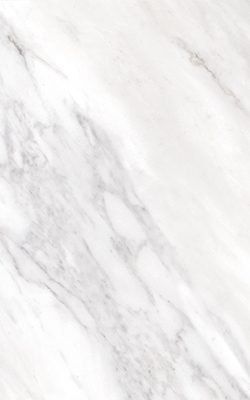 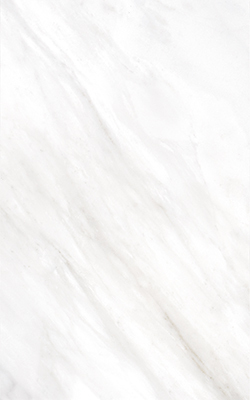 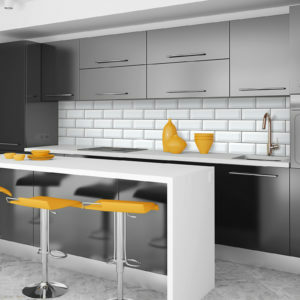 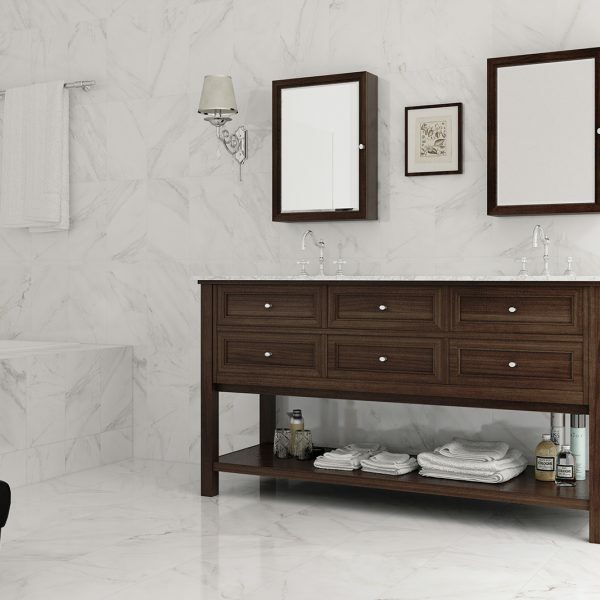 The Sublime white Carrara marble effect tile brings a touch of class to any space. 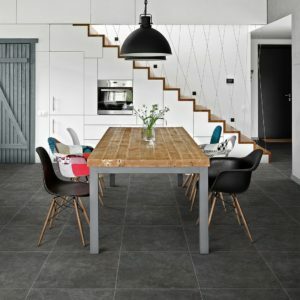 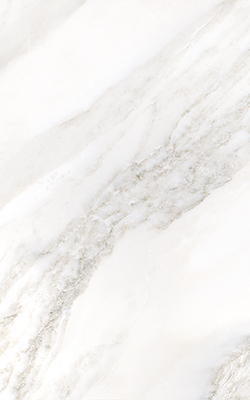 Subtle grey veins on a white background reminiscent of the finest Italian Carrara marble produces a perfect backdrop for contemporary or classic living. 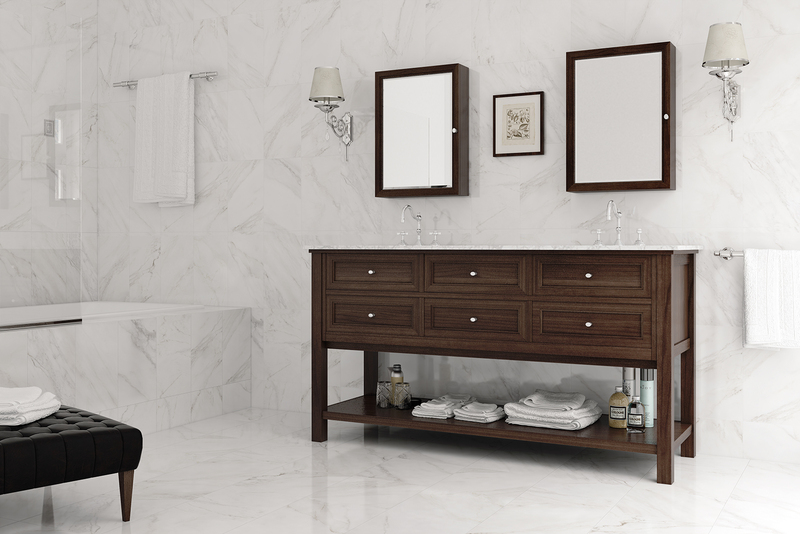 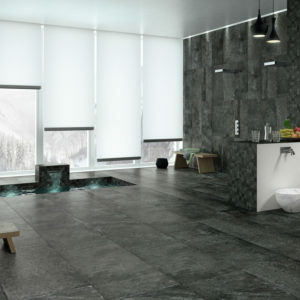 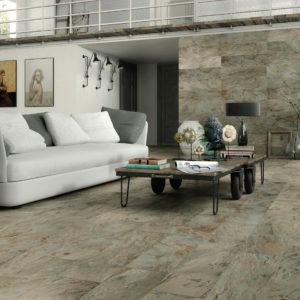 Its elegant style withstands the test of time, creating a timeless and luxurious feel in your home.